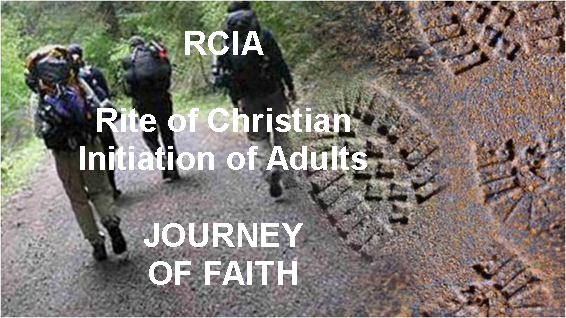 RCIA stands for the Rite of Christian Initiation of Adults, the process by which adults desiring to join the Catholic Church participate in a program of study and formation leading to t heir initiation into our faith community. 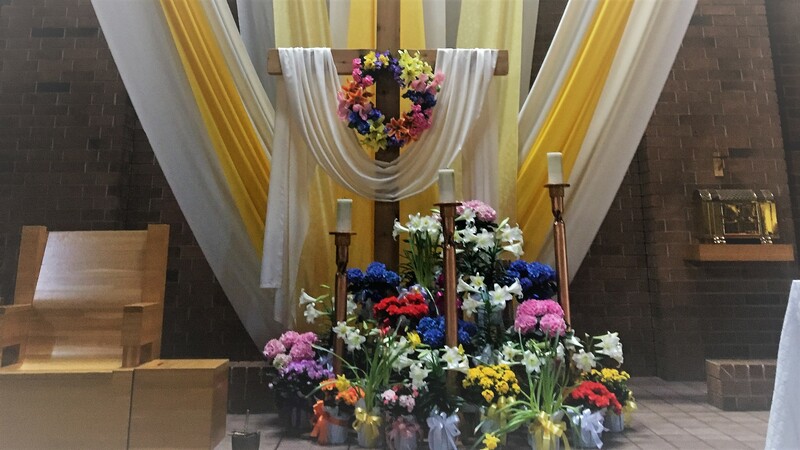 The RCIA is a program of faith formation and education for non-Catholics interested in learning more about or joining the Catholic Church, for Catholic adults who have not yet been confirmed, and for any Catholics interested in learning more about our Catholic faith. Sessions are held on Tuesday evenings 7-8:45pm and begin in late September. 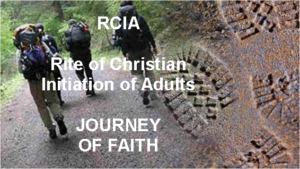 Those interested in participating as members of the RCIA program are asked to contact the parish office at 507-645-8816. Join us on this Journey of Faith. Others are encouraged to lead their own small groups in their neighborhoods or with friends to do book groups, Catechism study, Bible study, lectio divina, or something else. Check the bulletin regularly to see about groups starting.